Grace Casket has been providing one-stop funeral arrangement and services to bereaved families who have lost their loved ones since 2004. Our main objectives is to assist the bereaved families in their most difficult times by giving them a peace of mind and assurance of professional funeral arrangement with quality services at affordable pricing. We firmly believe that everyone deserves a dignified send-off regardless of social or financial status. We understand the despair and stress that you feel during this tough period of time. Therefore, the last thing you want is to engage an untrustworthy funeral service provider and arguing about the payment at the end of the funeral. 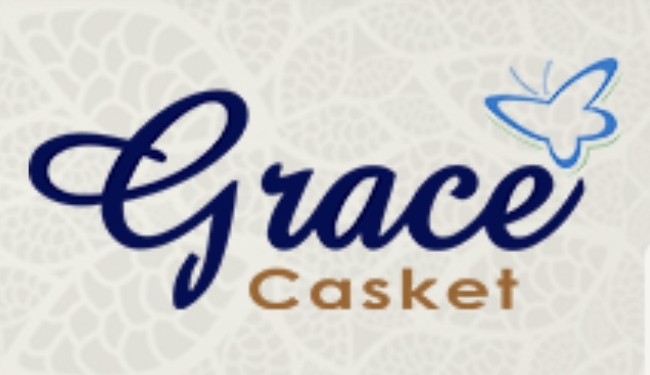 At Grace Casket, we take pride in providing quality services at affordable prices. The contents of our funeral packages are transparent and clearly itemised, so you know exactly what is included, we try to keep our price as reasonably low as possible. Most importantly, all our package prices are NETT and no Overtime Charges.